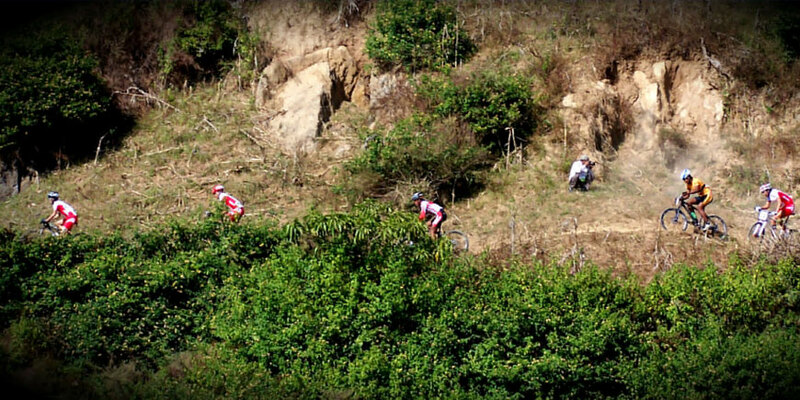 Mountain Biking in Nepal has been one of the exciting adventurous activities as there are virtually many tracks out there in the crisscross valleys, terraced fields, rice paddies, rivers and jungles, where there the villages residing by various indigenous groups. The mountain biking is the most versatile way of seeing this rural lifestyle of ethnic groups and explore the diversities of Nepal. You can have biking tour along the Kathmandu valley and explore the internationally famous temples, monasteries, shrines which hold the greatest historic features of diverse cultures and religions, arts and architecture. You can have superb views of mountains, if you have a trail to the hillsides of the valley. Advent Himalaya has arranged the mountain biking in such a way that the entire length of Nepal is possible to go by biking. 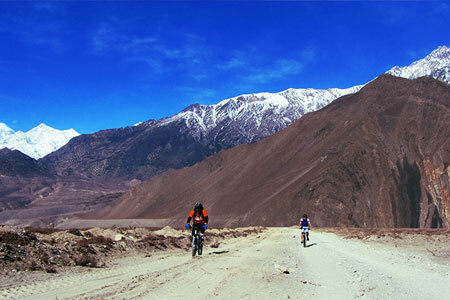 Mountain bikes are available for rent in the numerous bicycle rental outlets in and around Kathmandu and Pokhara. 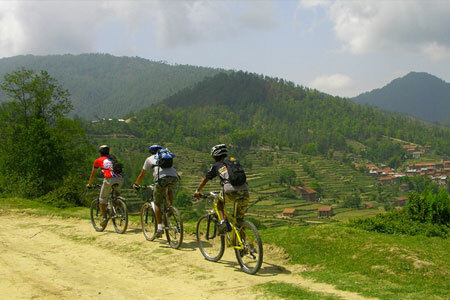 Nepal is not only known for trekking, mountaineering, rafting but also in mountain biking destination worldwide as it is a mountainous country with diverse landscapes and breathtaking natural beauty. The numerous dirt roads and the trail that leading to the scenic valley made possible to have a favorite biking hike for bikers. Thus, in recent days, there are growing the number of tourists coming to this Himalayan Kingdom primarily for the biking.